In recognition of economic climate and increasing demands being placed on customer budgets, Solagen are pleased to offer a low-cost data collection and retrieval product that will deliver resource savings and enhancements for SAS products. 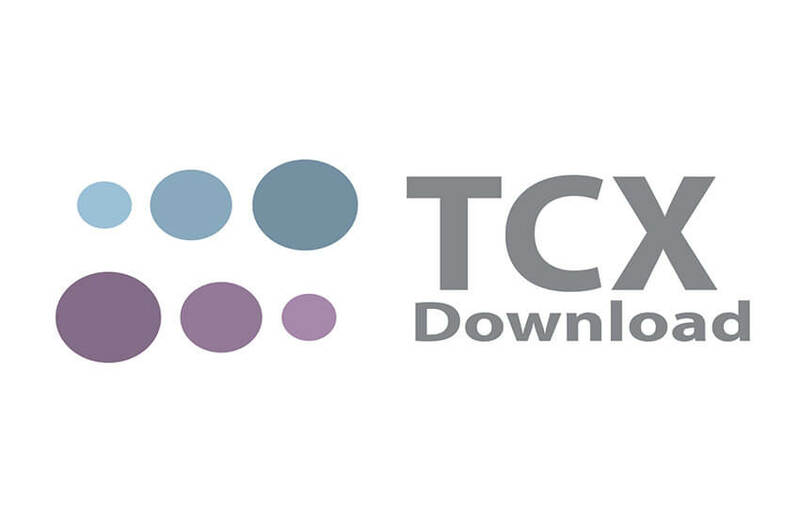 TCX Download offers a data collection package that simply connects to any existing or new SAS product which is compatible. TCX Download provides the customer with a compact unit designed to be easily fitted within any post, backing box or Solagen’s current mobile sign range. Each package includes one memory card. When purchased as part of a standard SAS sign the TCX Download comes inclusive of installation. The system records the speed with a time and date stamp for oncoming vehicles detected by the radar as they pass the sign. The collected data is saved to a multimedia card, once this has been removed from the unit, it can be connected to any computer with a multimedia card reader. The data is in a .csv format which can be viewed on Excel and other compatible applications. Compatible with Solagen’s Sentient system: Additionally, if the data is been uploaded to Sentient, the previous three month’s worth of data may be processed into reports. Reports can be tabulated including vehicle count, speed, time of day, and 85th percentile for daily, weekly and monthly analysis. If you are interested is any further information on TCX Download data collection module, please fill in the form below and we will get back to you as soon as possible.